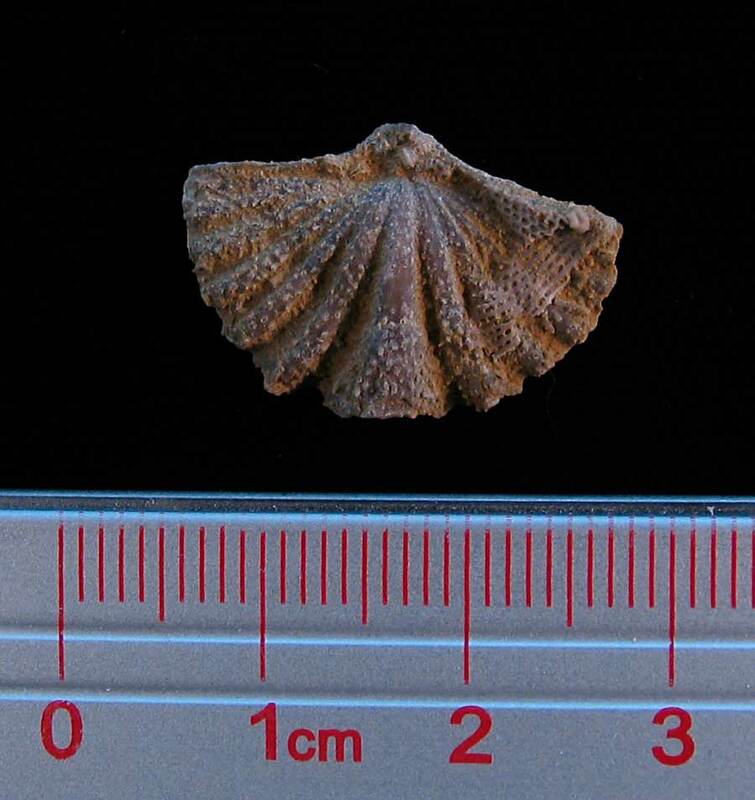 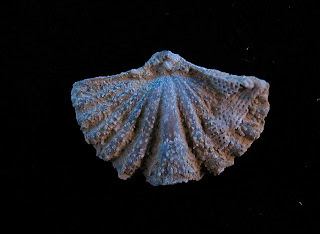 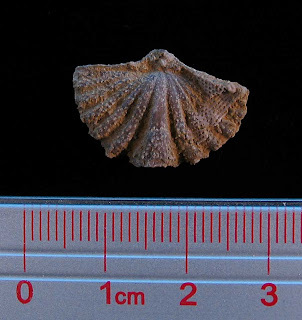 Reticulariina spinosa brachiopod found in the Hardinsburg Formation of Hart County, Kentucky. Fossil dates to the upper Mississippian Period. 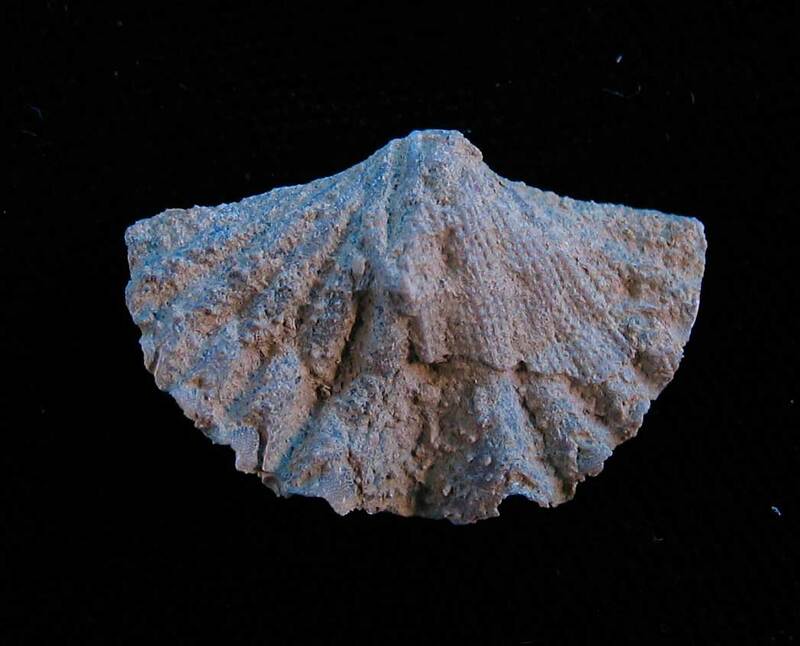 Thanks to Mark for the fossil.